A once is a lifetime experience. 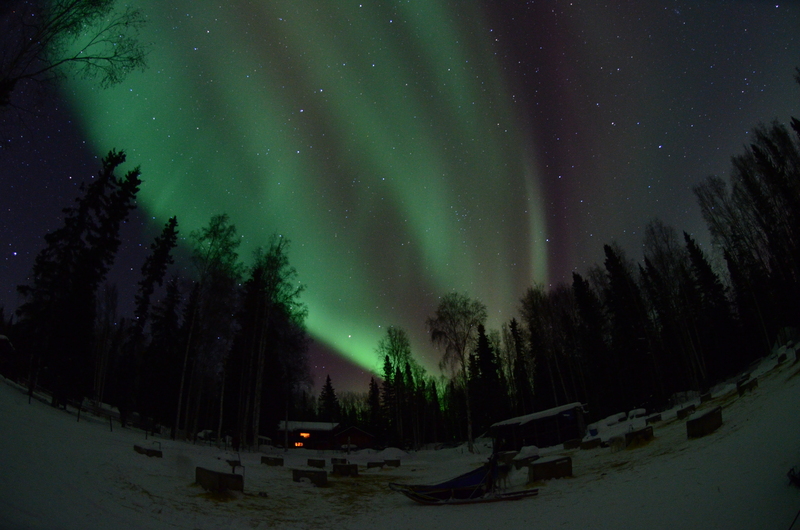 After a week of searching the night skies, at 11PM this amazing solar storm appeared and went on for about three hours. It was seen as far south as the UK that night in February. Author mark's travel notesPosted on February 28, 2014 April 2, 2016 Format ImageCategories Alaska.